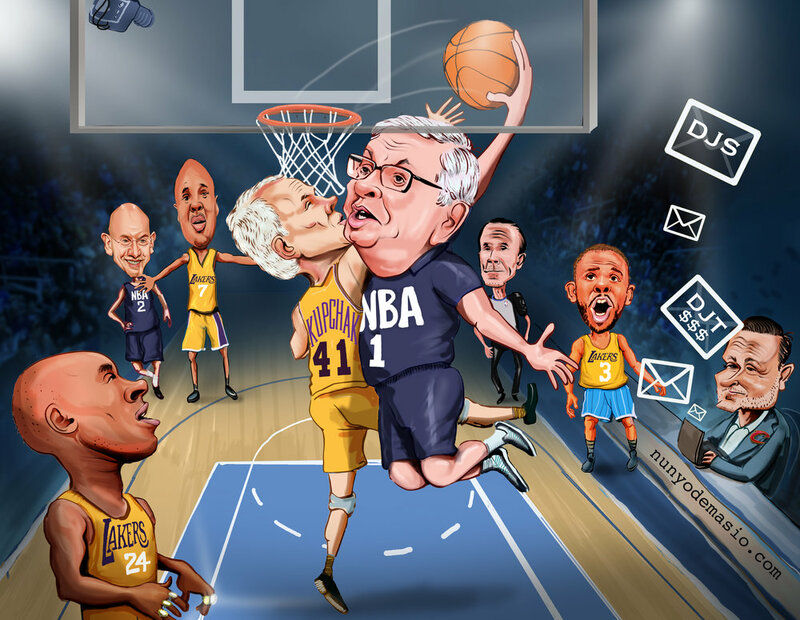 Years later, with Adam Silver entrenched as the boss while guiding the league to new heights, Lakers aficionados still rue -- and curse -- the decision. And now paradoxically, many NBA fans invoke it as a flawed rationale for why Silver should essentially prohibit the Warriors from making chess moves while other general managers play checkers. In the NUNYO & COMPANY podcast, David Stern finally expounded on The Veto, taking us behind the scenes and revealing a twist: The Lakers could have acquired Chris Paul in another scenario, but their GM, Mitch Kupchack, decided to go in a different direction — or “panicked” — by trading forward Lamar Odom. The NBA Commissioner Emeritus admitted that his role as de facto owner of the Hornets was an inherent conflict of interest -- a unique situation that likely will never happen again. NUNYO & COMPANY’s video analyzing the decisive moment in NBA history includes Kupchak's response to Stern's revelation, explaining the reason L.A. abandoned another opportunity to acquire Chris Paul. To dig deeper, check out the exclusive video: the Real Reason Chris Paul Never Joined Kobe's Lakers.